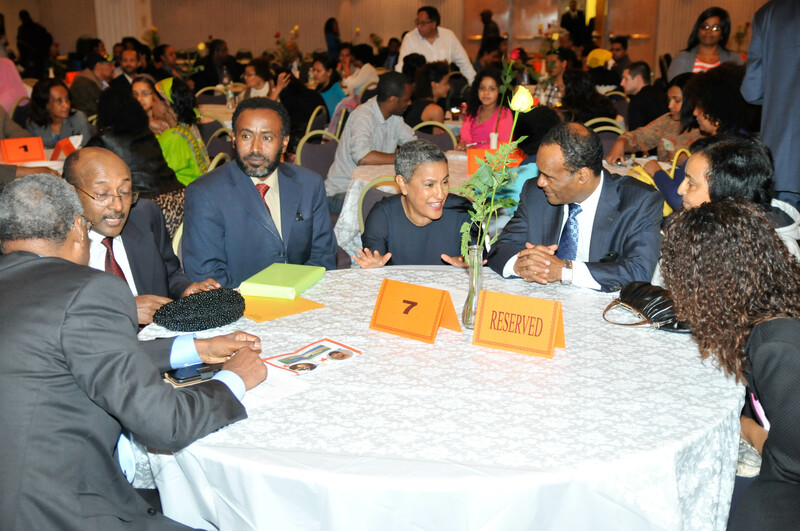 A truly inspirational evening of the Ethiopian Renaissance Day was organized in New York on 11 May 2013 by the Ethiopian Renaissance Council in New York, New Jersey and Connecticut with the cooperation of the Ethiopian Permanent Mission to the United Nations. 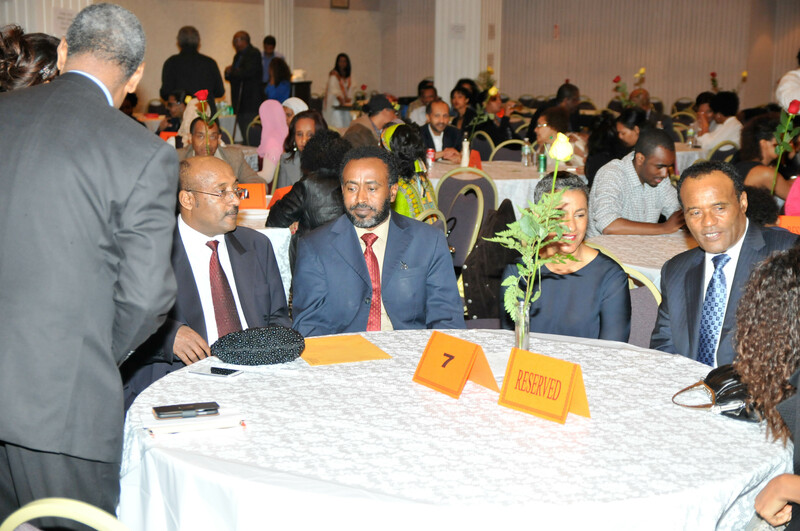 The elegant evening featured esteemed speakers, well known Ethiopian musical icons who were joined by more than 300 glittering patriotic Ethiopians. 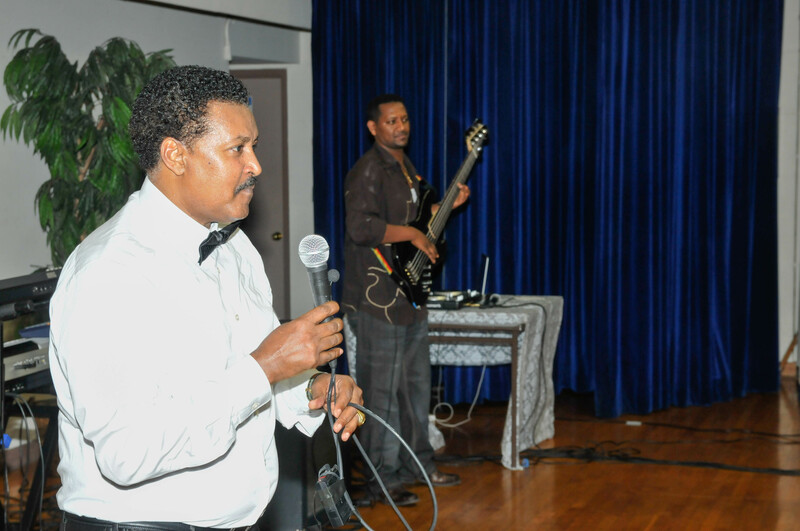 Ambassador Tekeda Alemu, Permanent Representative of Ethiopia to the UN, and Dr. Ledya Tesfa, President of the Ethiopian Renaissance Council, welcomed all those who attended this event. 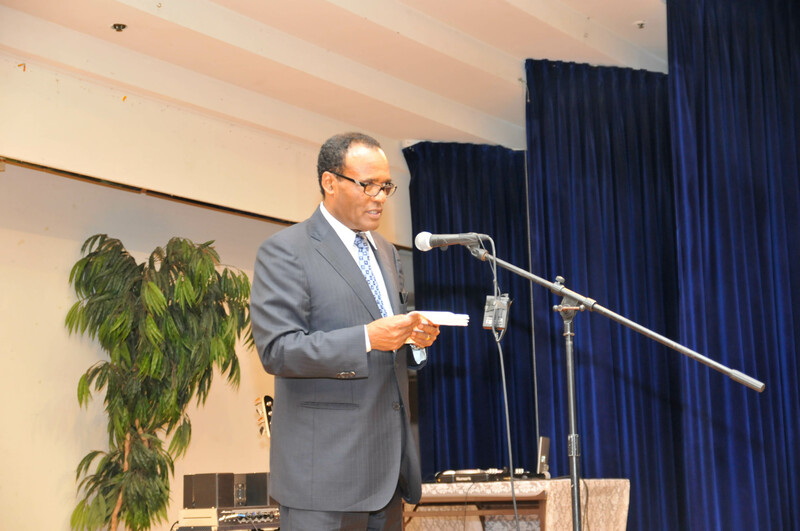 The guest speaker of the evening was Engineer Semegnew Bekele, General Manager of the Ethiopian Renaissance Dam Project, who presented a very lucid and emotional briefing to the audience about the construction of the dam. His patriotism and devotion was a source of inspiration for all those who attended the event. He was simply the star of the night. 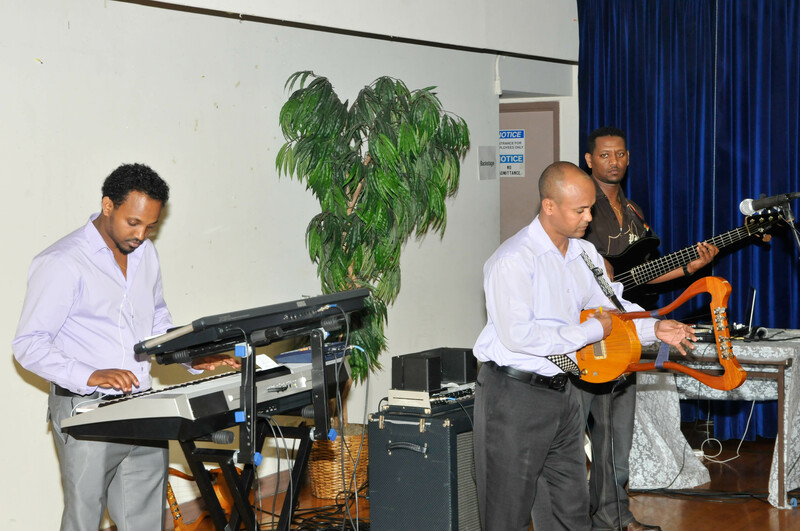 The popular singers Neway Debebe, Maritu Legese and Merutse Abreha as well as well-known Ethiopian DJs in New York made the night extremely colorful, reflecting our strong unity in diversity. At the end of the event the community mobilized more than $100,000 including by buying bonds for the dam. It was a indeed a successful event.